Description: This is a Dr. 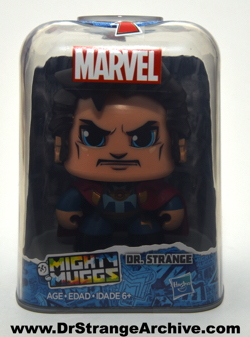 Strange Mighty Muggs figure. 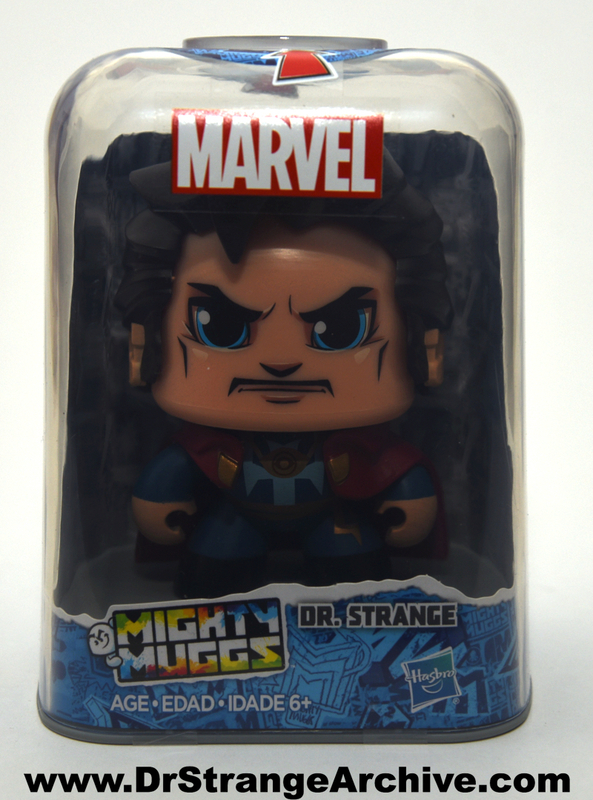 When you push on the head his face rotates to one of three different expressions.